Welcome to Tuesday's Table! Thank you so much for coming by and sharing all of your wonderful ideas. I get such inspiration from everyone's links! I'm so looking forward to summer - we're on the very last stretch of the school year (about 4 more days!) and then vacation! Well, vacation for the kids... I still get to work. Still, it's summer! 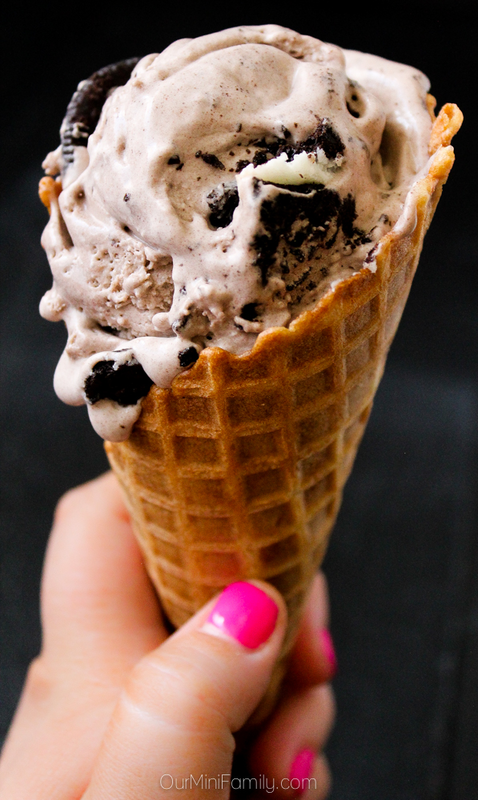 This week's feature is Vanilla Bean, White Chocolate and Oreo Crumble Ice Cream from Our Mini Family. This looks indredibly delicious - OMG! I just love homemade ice cream, and this recipe is most definitely on my "must try" list. To see how to re-create this, step-by-step, in your kitchen, head over and see this wonderful site.